BAKU. 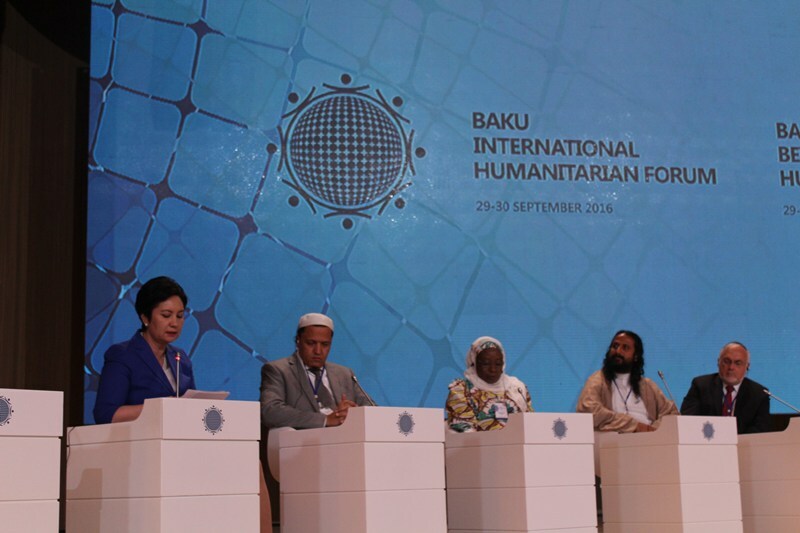 KAZINFORM - Secretary of State of the Republic of Kazakhstan Gulshara Abdykalikova addressed the 5th Baku International Humanitarian Forum on Thursday. "In the present-day world process of globalization inevitably leads to interaction of various cultures and religions. High level of culture of inter-faith and inter-ethnic dialogue gradually becomes a priority," Secretary Abdykalikova said in her remarks. She noted that over 100 ethnic groups and 18 confessions reside in Kazakhstan peacefully. "Since the early days of independence our country has been pursuing the policy of equality of its citizens, strengthening of inter-ethnic accord and nationwide unity and stability. 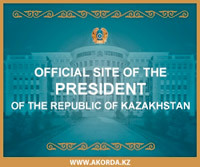 The People's Assembly of Kazakhstan was created on the initiative of President Nursultan Nazarbayev with the mission to form the nation based on the principles of equality, common values and civism," she said. "One of the important factors of ensuring peace and stability is the sustainable development and gradual economic growth," the Kazakh Secretary of State noted. She also pointed out that the forum is a platform of global scale that seeks for answers to global challenges of this century. According to Gulshara Abdykalikova, lack of trust and mutual understanding between the nations is the main problem of our time. "Nursultan Nazarbayev's Manifesto "The World. The 21st century" outlines the basic principles that can help avoid global cataclysm," she said in conclusion. It should be noted that the forum brought together delegates from over 100 countries, including Nobel Prize winners, researchers, cultural figures and experts. President of Azerbaijan Ilham Aliyev delivered opening remarks at the onset of the forum. Representatives of the UN, UNESCO and ISESCO also took floor at the event. Secretary Abdykalikova who was invited to attend the forum by the Azerbaijani side is set to meet with the Kazakhstan-Azerbaijan society, local businessmen and Kazakh diaspora on the margins of the forum.